This is an early procedural text. 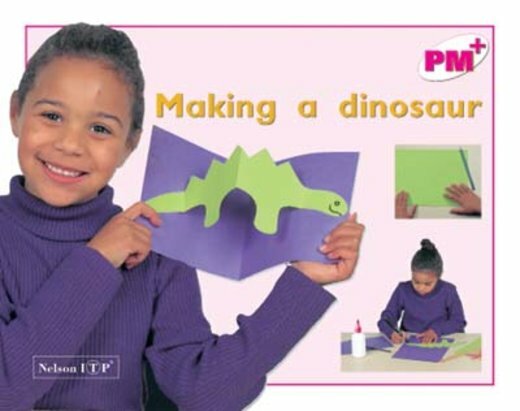 It describes how to make a pop-out card featuring a dinosaur. Cutting and drawing skills are practised and each step of the procedure is described in simple terms.